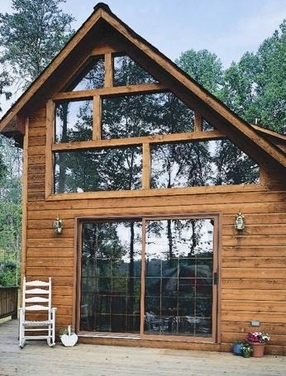 Transform an existing window into a two way mirror with film. Two way mirror film blocks 95% of light and delivers the highest level of privacy. During the day, sunlight creates a glare on the surface of the mirror. This makes it impossible to see inside. From inside, you are still be able to see outside. At night, we recommend that you install lighting outside the window for the best result. 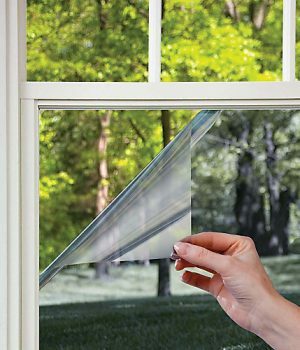 The two way mirror film is great for controlling heat when it is hot outside by not letting the light in. It also blocks 99% of UV Light. This reduces glare inside the room, keeps the room cooler, and protects your room from sun damage. Trim the film with scissors or box cutter to be slightly larger than your glass. Peel the back side of the film off first. That will be the side facing the glass. Completely spray glass and film with the solution before installation. Use the squeegee to push water out from under the film. Be sure to trim the excess film with a razor blade once it is applied. A 12″ x 12″ clear glass with two-way mirror film applied. How fast do you ship two way mirror film? 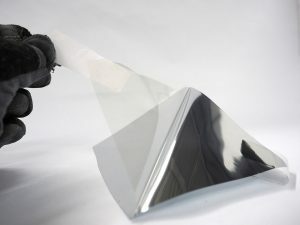 We have the two way mirror film in stock, ready to cut and ship immediately. That’s right, it’s only a 1 day lead time! 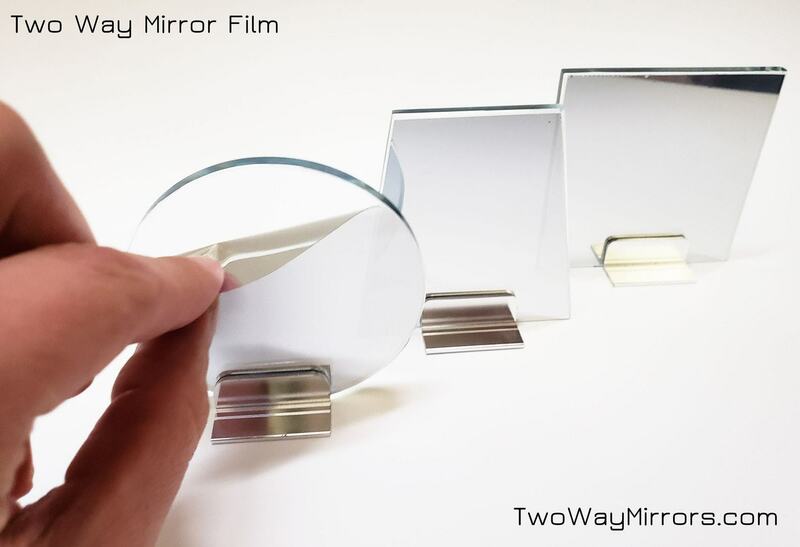 Where can the Two Way Mirror Film be Shipped? We are able to ship this worldwide. 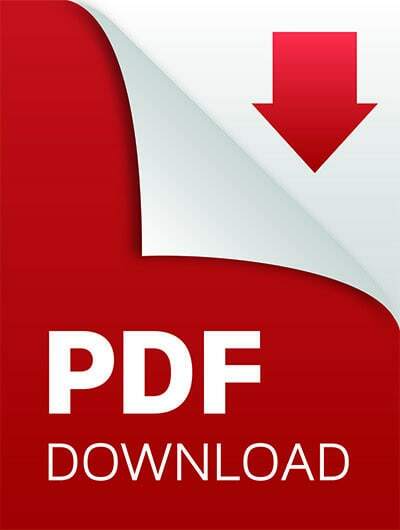 It can be ordered worldwide directly through the online cart. If you have any questions or trouble processing an order, contact us and we will help you get it processed! 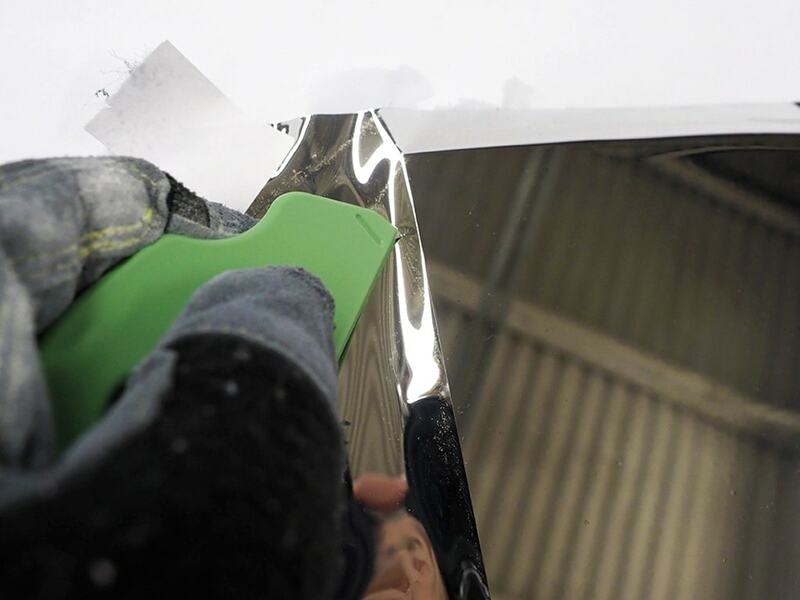 How durable is the mirror film surface once it is applied? We recommend that you clean the film with microfiber wipe and 50% isopropyl solution (lens cleaner). The other side without the film can be cleaned just like standard glass. Do you offer wholesale or quantity discounts on the two way mirror film? For quantities 2+, the 15% discount is applied automatically through the online cart. For high volume quotes or trade pricing, contact us. What is the largest Two Way Mirror Film size you can make? The maximum size for the two way mirror film is 6ft x 100ft. 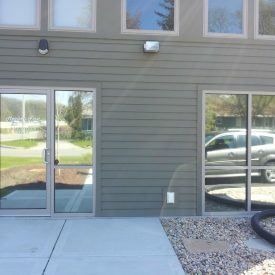 How easy is it to install Two Way Mirror Film? It’s incredibly easy to install, provided you have the application kit and are following the two way mirror film application directions. You simply clean and wet the surface, then lay the film on it and trim around the edges. Which side do I install the film on? 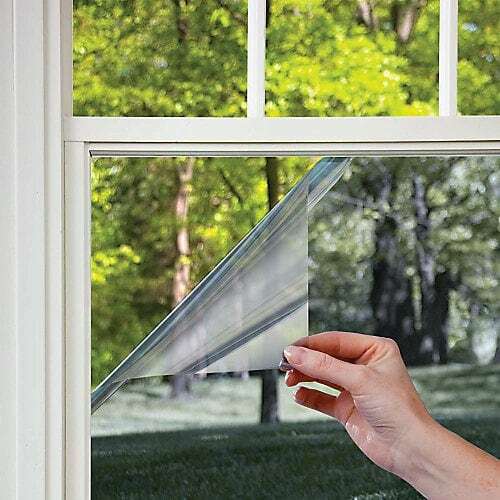 For home and office privacy, you will want to install the film on the inside of the window so it is not exposed to the outside elements (rain, snow, etc). It can be installed in either direction for other projects. 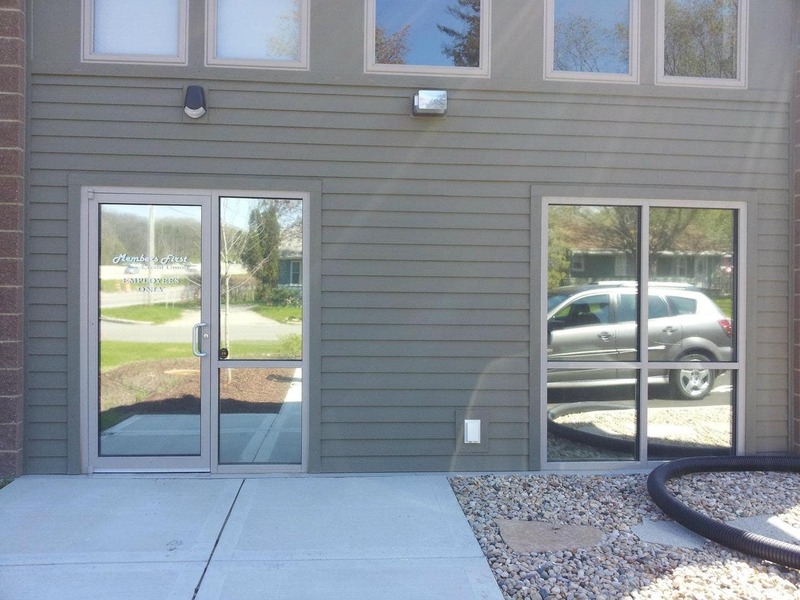 Can you install Two Way Mirror Film on dual pane windows? Assuming it’s a window on the outside of a building, the film should be installed on the inside of the room, just like a regular installation. Can I make my own application solution to install the film with? 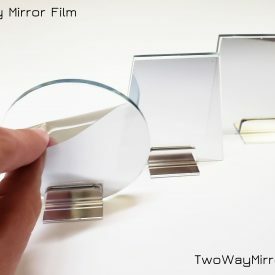 Can I make a smart mirror or mirror tv with the Two Way Mirror Film? You could install this for a mirror tv or smart mirror, but the film is only 5% transparent so you lose almost all of the display quality coming through the film. The reflection is also super foggy and warped like a fun house, not optimal for selfies or getting ready in front of. Do not apply directly to the screen, apply to clear glass. 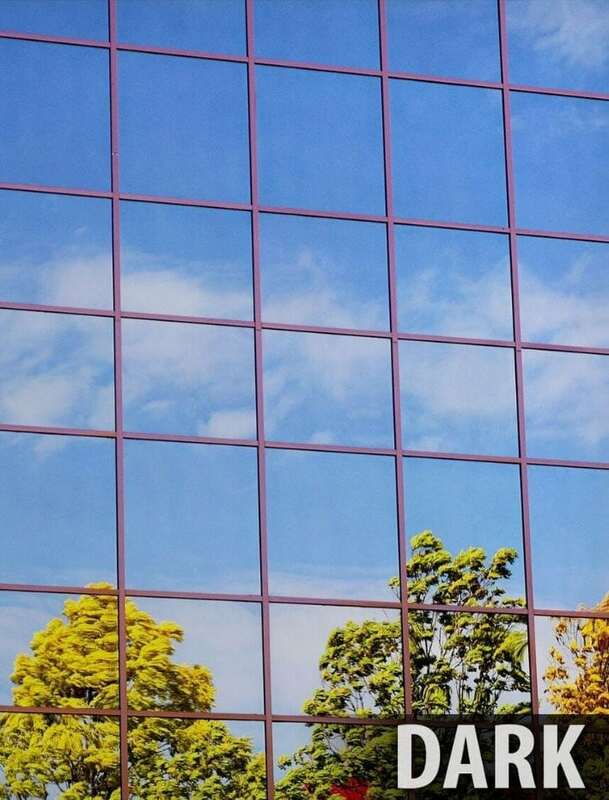 Can the Two Way Mirror Film be used inside classroom or office windows? Yes, it will work if the office is more dimly illuminated than the area being observed. How does the quality of the Two Way Mirror Film compare to the glass and acrylic? The film is usually only used if you already have windows installed. The reflection is more foggy (not a crisp reflection) and the mirror reflection can appear warped, not flat, like the glass. For new installations, glass or acrylic two way mirrors are higher quality. The film is also an excellent alternative if you’re covering large areas that would be expensive to do in glass in acrylic. Can the Two Way Mirror Film be applied to clear acrylic? The film only sticks to glass, acrylic or polycarbonate will not work. How Much UV light is blocked by the Two Way Mirror Film? The two way mirror film blocks 99% of UV light coming through the window. How much light is reflected and how much passes through the Two Way Mirror Film? The two way mirror film allows 5% of the light to pass through and 80% of the light is reflected. 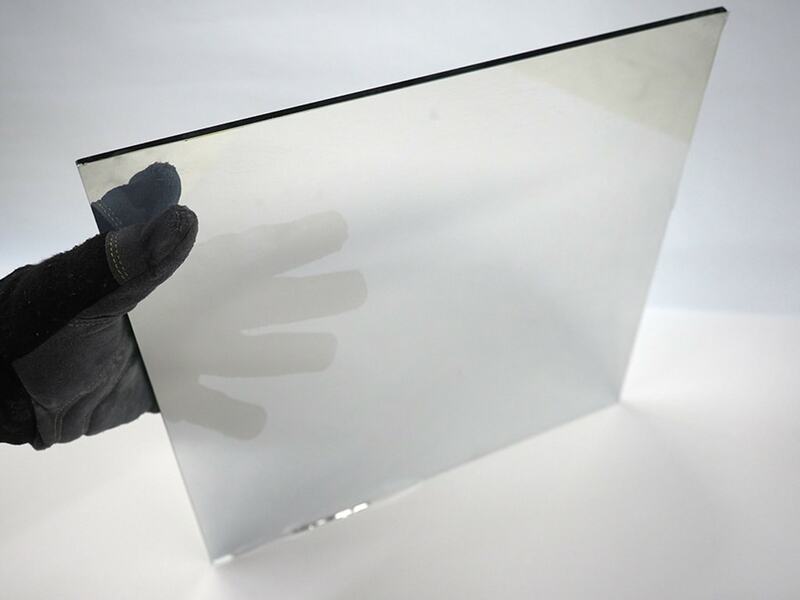 How does the quality compare to other mirror films? Most mirror films are at least 30% transparent, which makes them nearly worthless for increased privacy. Ours is on the thicker side, making it much easier to apply to the clear glass window. 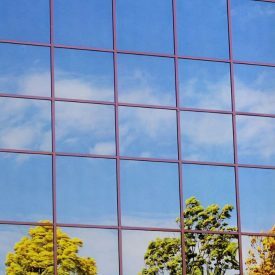 Can the Two Way Mirror Film be installed on different glass shapes? Yes, you can apply the two way mirror film to custom shapes of flat clear glass (or slightly curved glass). 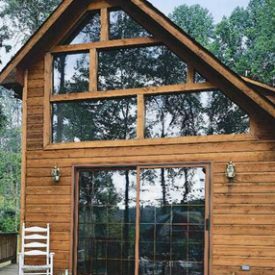 What tips and tricks do you have for installing the Two Way Mirror Film? Study the instructions and use YouTube to see demonstrations before you begin. Lay out all needed tools within arms reach before you begin. 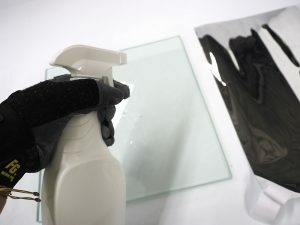 These tools include: application solution, squeegee, a utility knife or razor blade, microfiber cloth or coffee filters, transparent tape, and window cleaner to clean the glass before you begin. Use smaller pieces of extra film to practice application before starting your first window. Two people working together make this a very simple project. 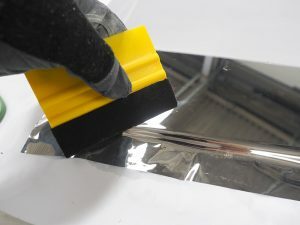 Apply the application solution generously to keep the glass and the adhesive side of the film wet during the application.